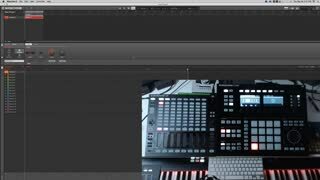 See Jam in action, ask any questions you have, and get hyped for this incredible new production/performance interface. 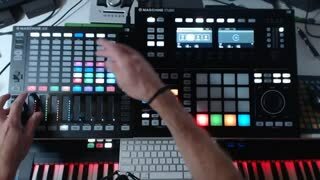 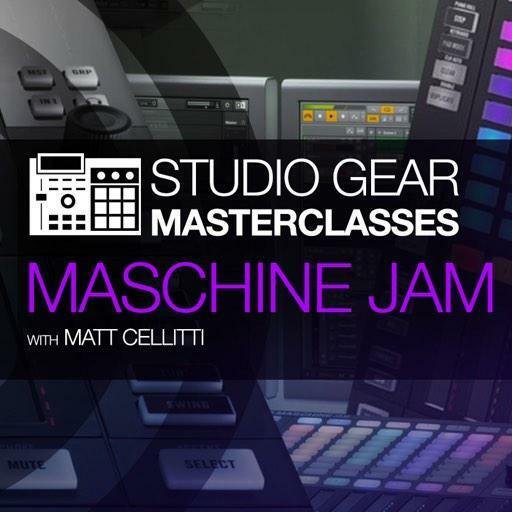 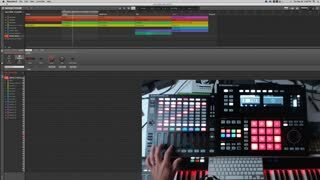 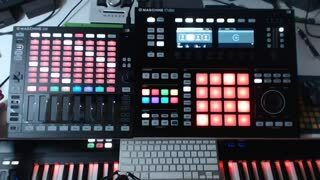 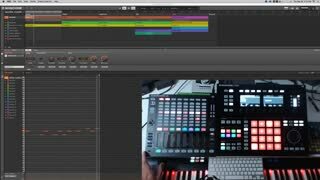 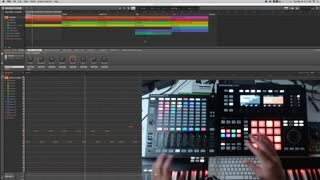 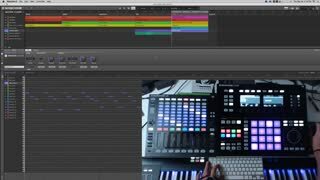 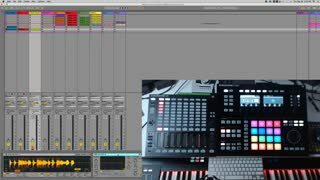 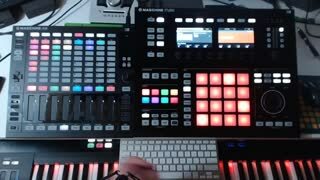 Native Instruments Product Expert Matt Cellitti has been beta testing Jam for a while, so you'll get an experienced user's inside view of this interesting new piece of studio gear - right on the first day that Maschine Jam is launched! 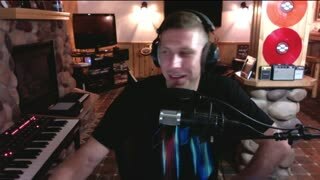 Matts awesome! 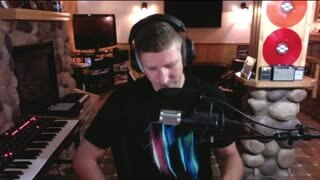 He knows his stuff and explains it so it easy to understand.